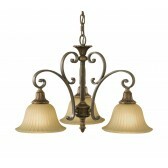 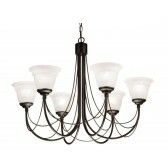 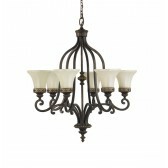 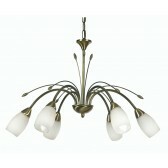 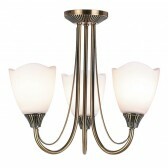 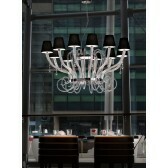 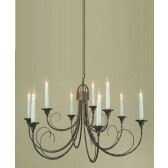 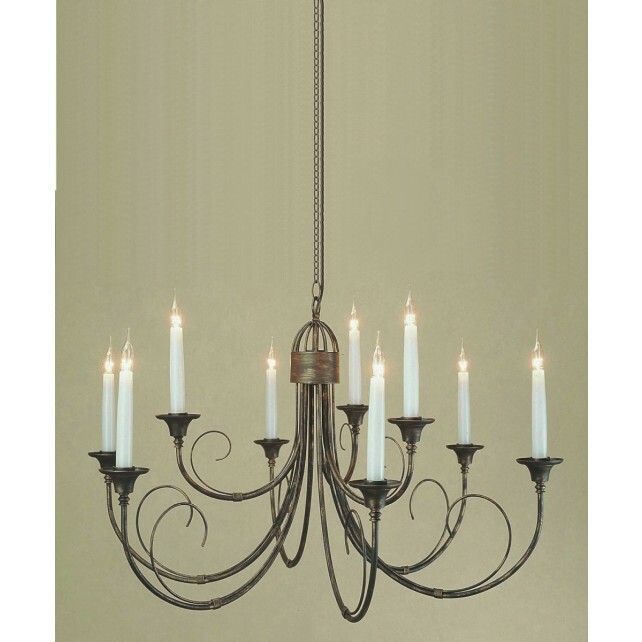 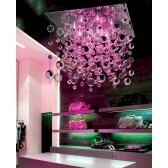 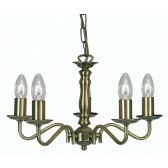 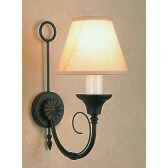 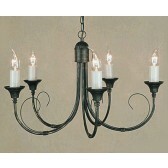 Classica Chandelier is simple yet effective. 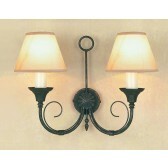 Its beautiful frame with curled arms is available in Matt Black and Black Gold finishes. 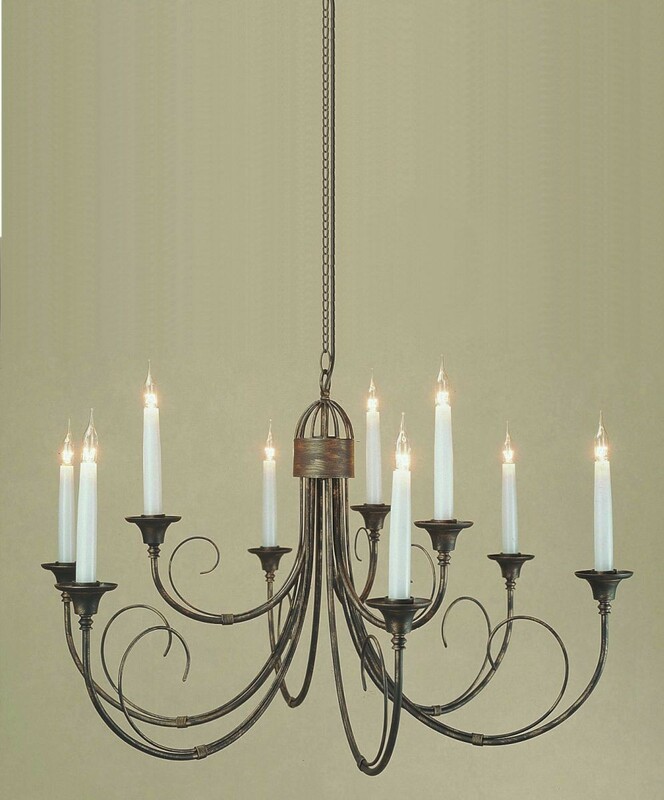 Shades not Included.